David Williams, Chair of Geldards LLP, has been appointed Deputy Chair of the D2N2 Local Enterprise Partnership (LEP), which is a newly created position. Following the recommendation in the national review of Local Enterprise Partnerships, by Government, the position of Deputy Chair has been created to allow for greater flexibility and efficiency within the LEP, as well as to provide greater support for D2N2’s Chair, in driving forward D2N2’s vision for a more prosperous and inclusive economy. David has served on the D2N2 Board since 2016 and is already well-versed in the aims and priorities of the LEP. He will now help to lead the board as Deputy Chair, alongside D2N2’s newly-appointed Chair, Elizabeth Fagan, who took up the post in July of this year. 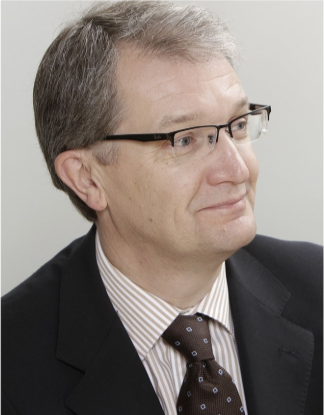 David is currently Chair of Geldards LLP, a prominent and prestigious law firm, with offices in Derby and Nottingham. In addition to this, David holds a number of positions in a variety of organisations. These include as Chair of East Midlands Business Limited, a Board Member at Derby College, Chair of the Derby Nottingham Metro Growth Board, Chairman of the Arkwright Society, and Director of Derby County Football Club.